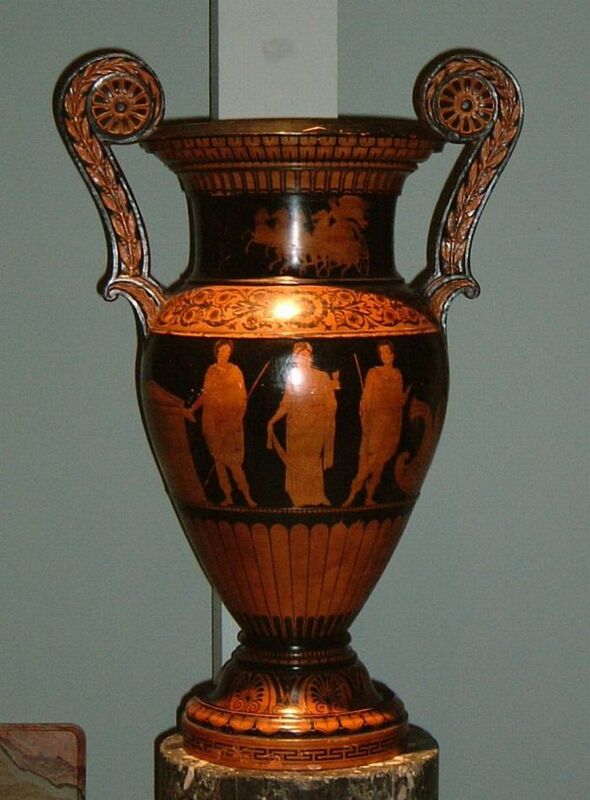 Early 19th century, Etruscan vase. Large early 19th century, pottery vase, decorated in the Etruscan manner. Italy circa 1820.